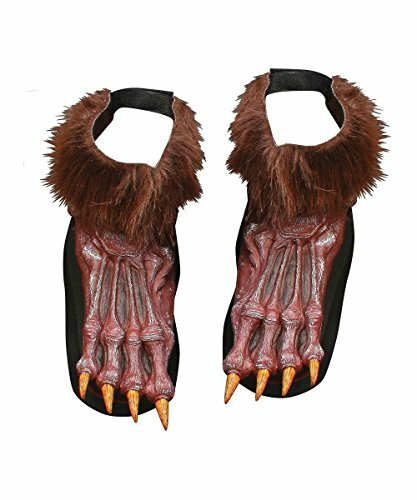 If you’re thinking of a Werewolf for your Halloween party this year, this great selection of Werewolf costumes and Werewolf gift ideas is perfect for you. 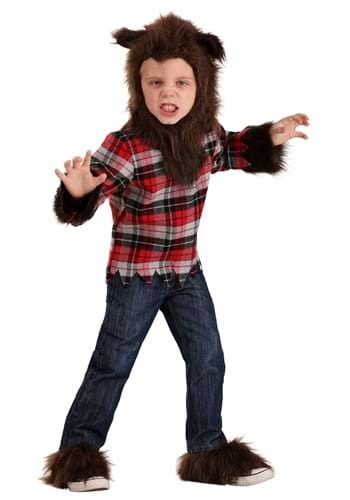 It seems that Werewolves are not as popular as Vampires and Skeletons when it comes to Halloween but there are still loads of great costumes and accessories available. 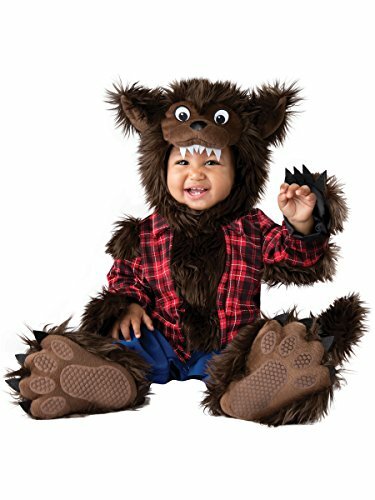 Check out the cute Werewolf costume for your little one this year – with big furry feet and a furry hood, it will keep them warm too if needed. 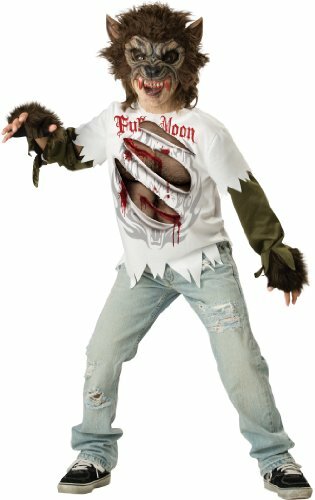 There’s not such a wide selection for girls but the sassy teen Werewolf is one option if you don’t mind straying from true Werewolf fashion! 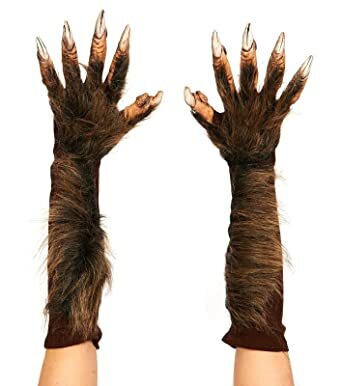 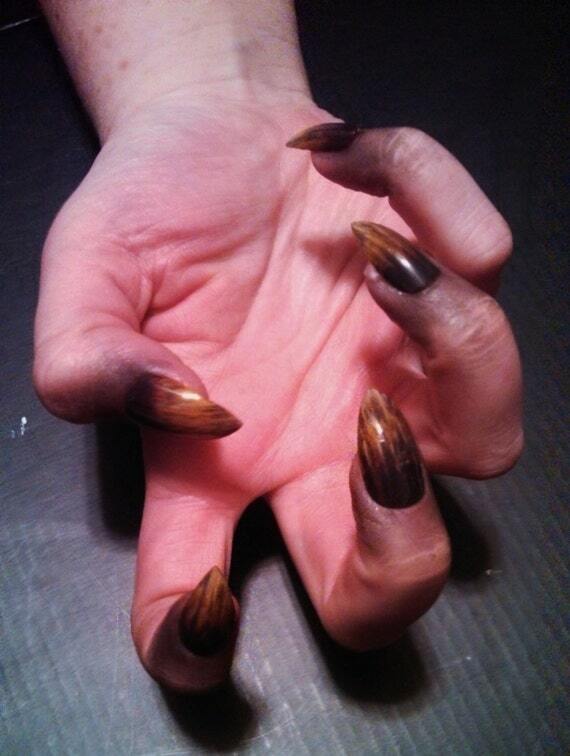 The other option is to put together the individual items yourself – the Werewolf Claw false nails have an amazing color to them and would look fantastic. 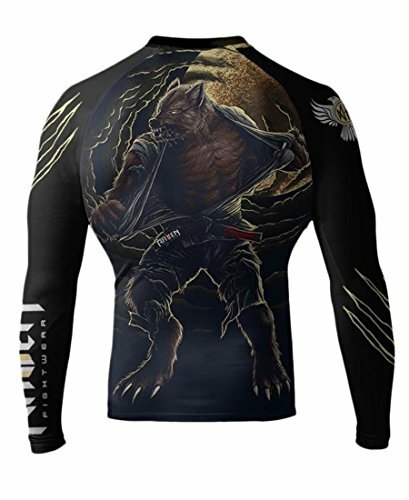 When it comes to Werewolf themed t-shirts, the t-shirt company The Mountain have an amazing selection. 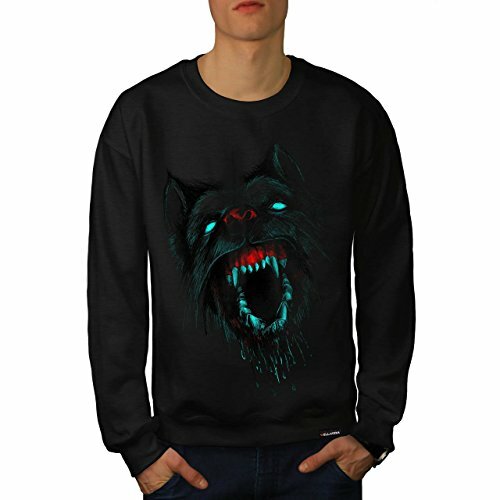 Their Werewolf Big Face t-shirt or their Werewolf Rising t-shirt designs are great! 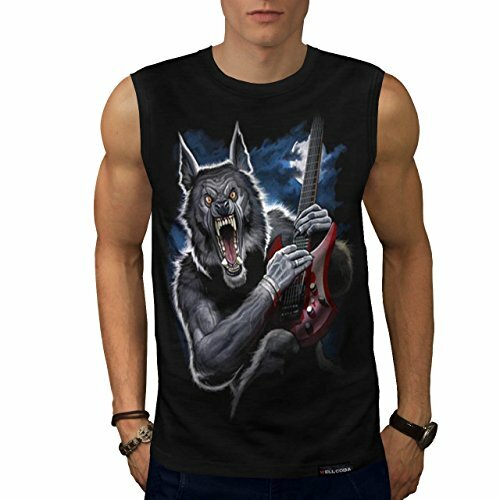 If you’re a musical Werewolf, the sleeveless Wild Music t-shirt might be more your style – combining both Werewolf and a guitar, it covers all the bases. 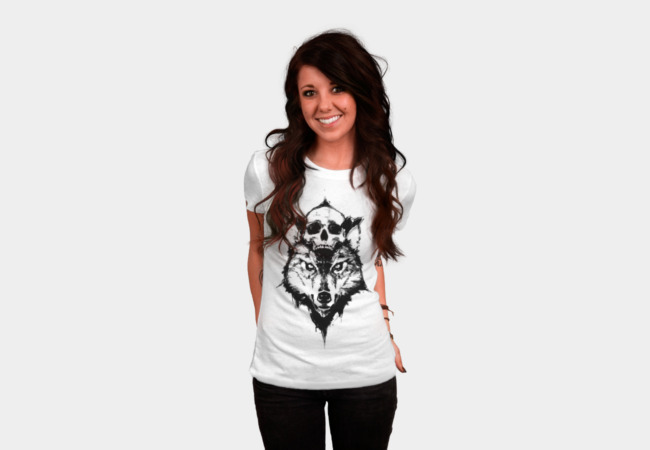 Women often wear men’s t-shirts but it’s nice to have a more feminine design available. 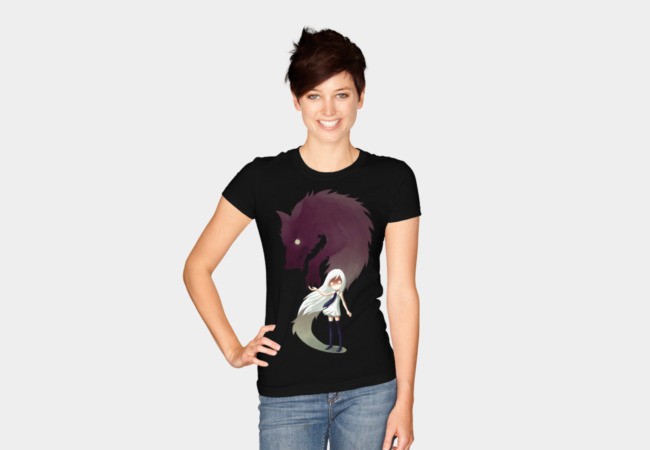 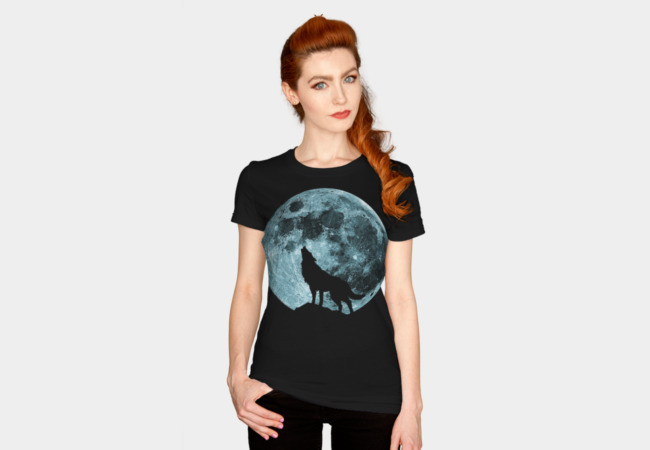 These three werewolf themed t-shirts for women all feature wolves rather than werewolves but they are gorgeous designs by individual artists so you won’t find many others wearing them. 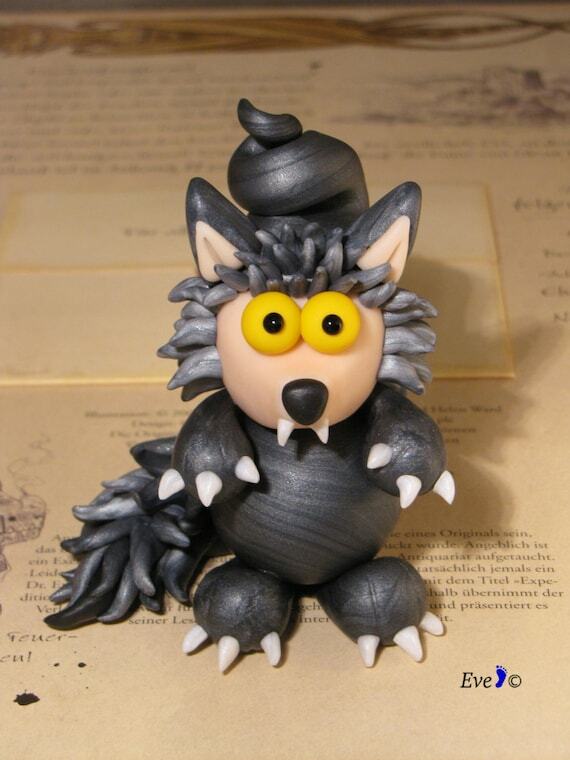 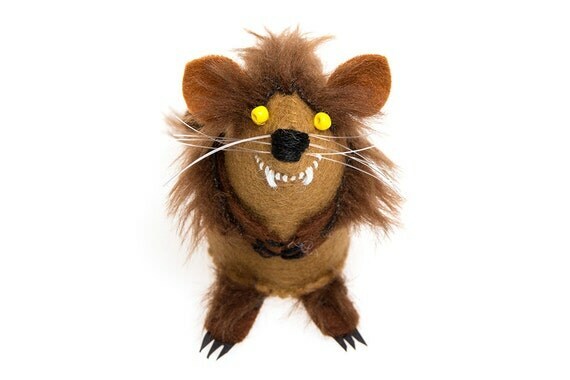 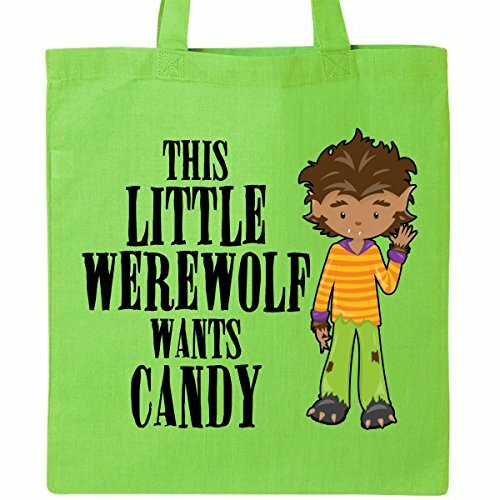 Werewolves for kids tend to be cute and you can’t get much cuter than this little selection of great Werewolf themed items. 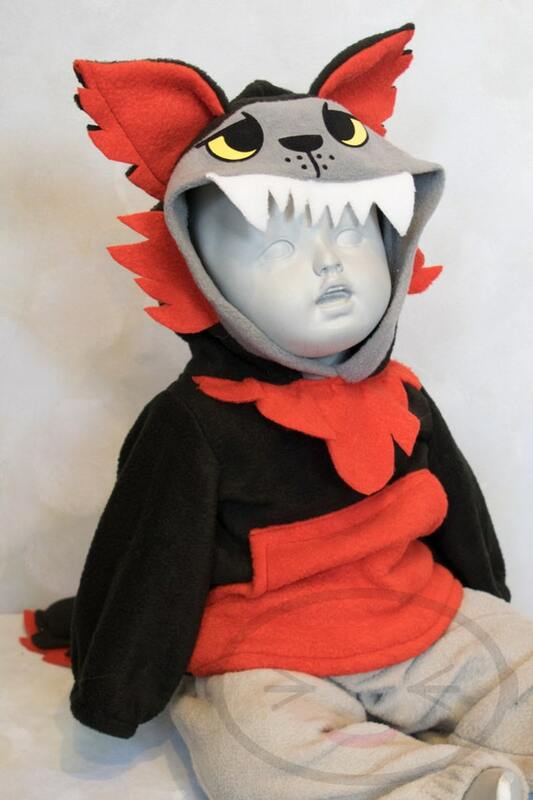 The toddler Werewolf hoodie is handmade and is available in a range of sizes as is the cute Werewolf t-shirt design. 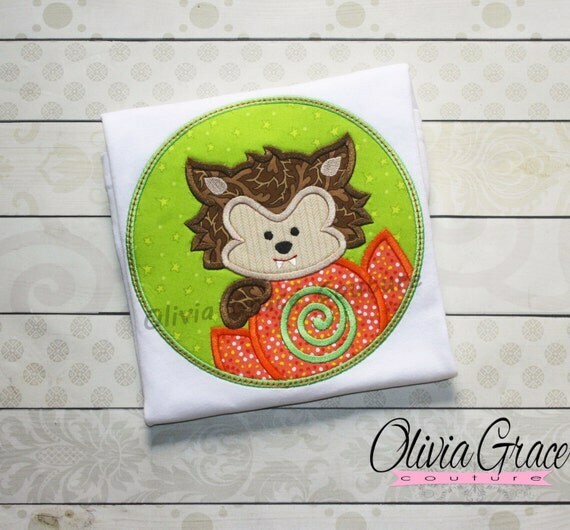 If you prefer to do it yourself, the cute iron on transfer patch can also be personalized with your child’s name and will fit a baby onesie or a toddler size t-shirt. 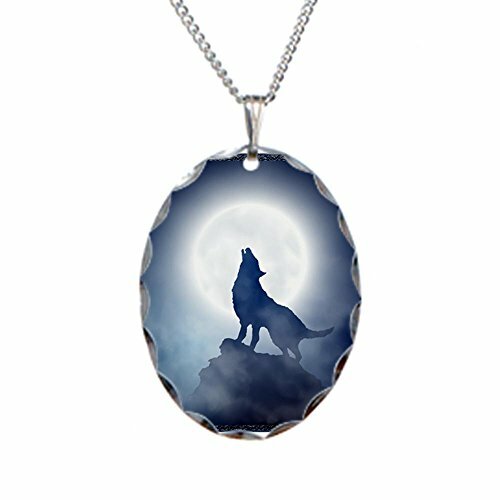 Werewolf jewelry is also rare but these wolf themed jewelry gifts are so beautiful, it won’t matter that they are not Werewolves! 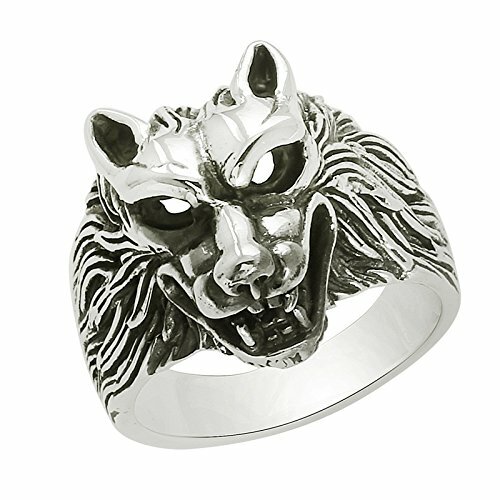 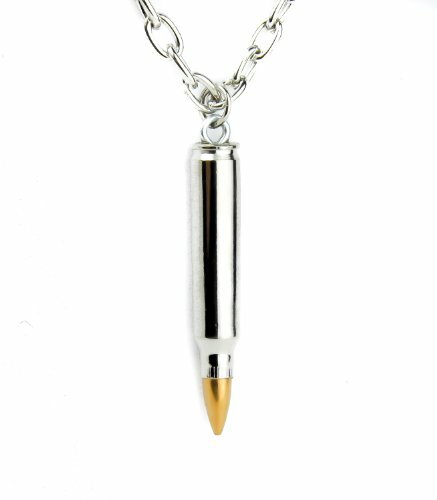 The Werewolf ring, the silver bullet pendant and the Wolf Head titanium bracelet would be a perfect gift for any man who loves wolves. 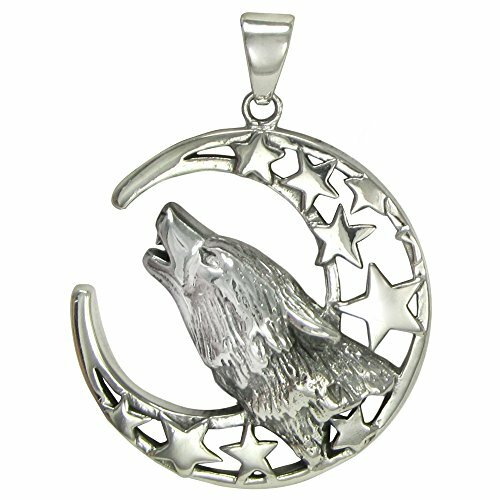 The two howling wolf necklaces are both beautiful although very different from each other. 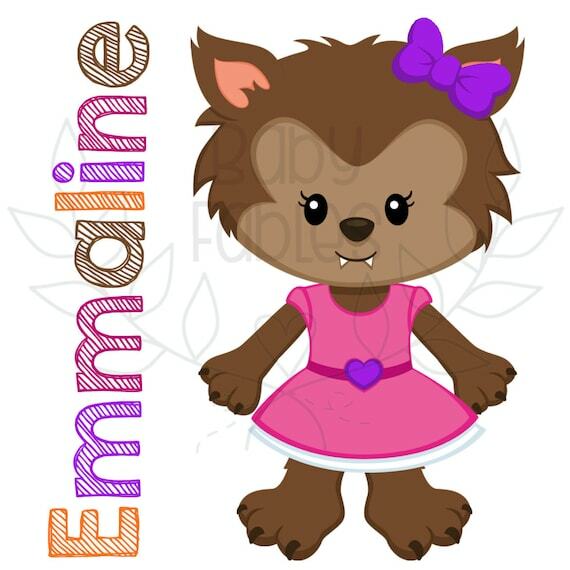 The wolf head earrings are unusual and can be bought individually so if you have an odd number of piercings, you can buy one for each! 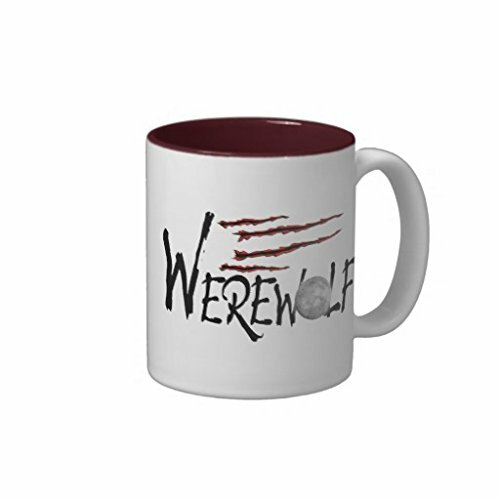 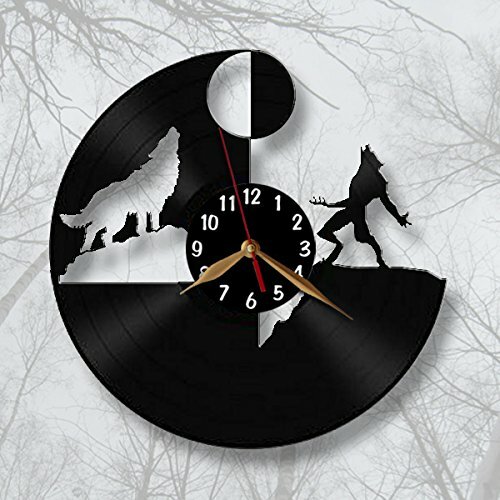 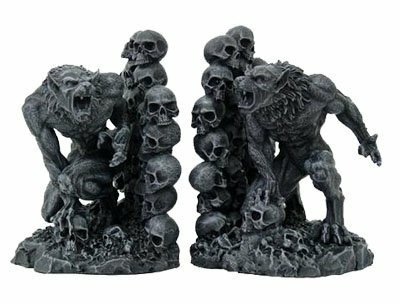 Werewolf gifts for the home have a dark, gothic feel so if that is your thing, these Werewolf gift ideas are perfect! 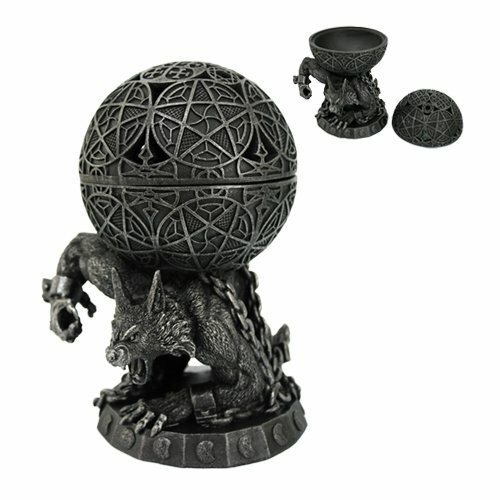 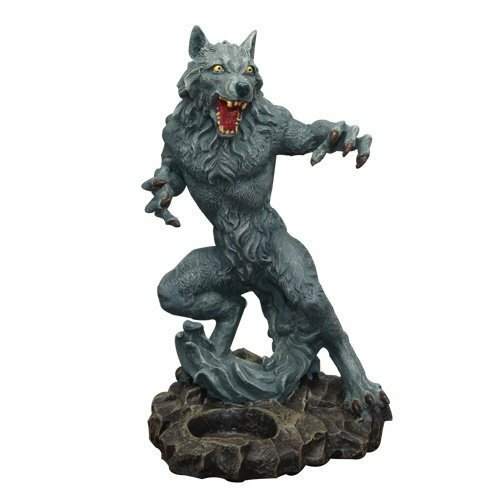 There’s a Werewolf candle holder, a Werewolf incense burner and a set of Werewolf bookends – all will add to the dark gothic feel of your decor. 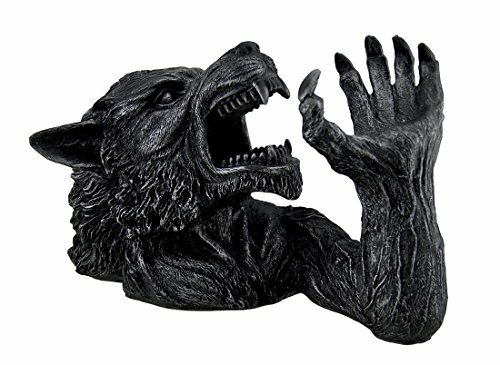 For a talking point at your Halloween party, the Werewolf wine bottle holder adds a finishing touch. 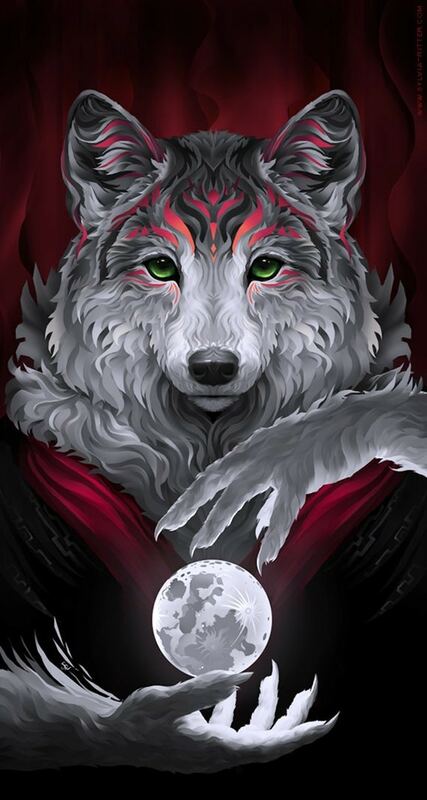 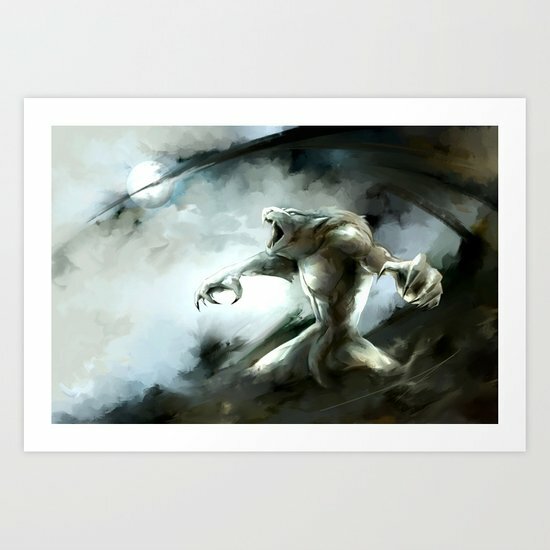 You could also add one of these gorgeous Werewolf art prints to your wall for the Halloween season. 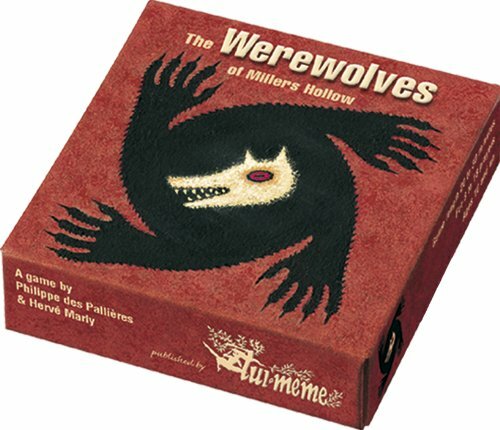 If Halloween evening is wet and rainy, why not stay in to eat all your trick or treat candy instead while playing one of these great family fun Werewolf themed board and card games? 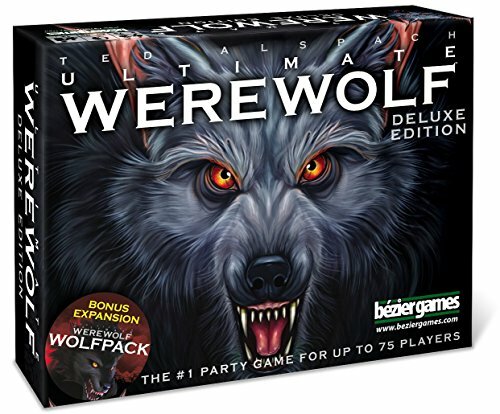 You play as two teams – villagers and werewolves and the last player standing wins! 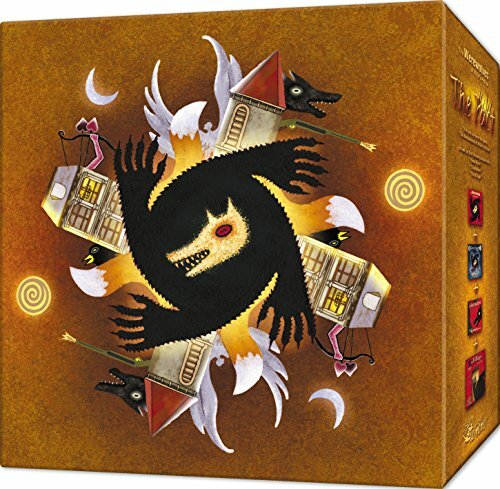 Each game is designed for 4 or more players and recommended age is 10 and up so get all the family together and have a great evening. 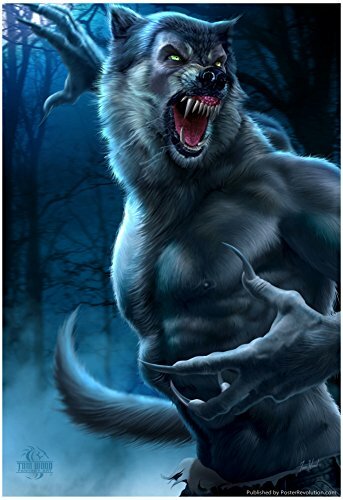 You can check out all the other great Halloween posts by clicking the Halloween tab in the top menu but if you don’t see your favorite theme – stay tuned for even more spooky Halloween posts coming shortly.